Preventing colon cancer is the best way of beating it. 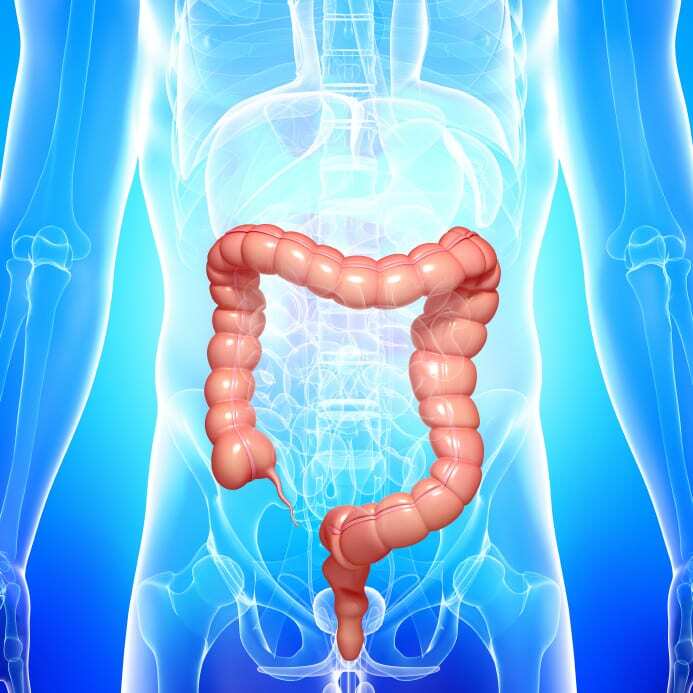 Your physician may recommend a colon polypectomy, an outpatient procedure that removes all polyps from the colon, reducing or eliminating the chance for colon cancer to develop. Polyps are abnormal growths that are usually benign but can develop into cancer. Screening methods can detect polyps at their earliest stages, which is why proactive screening for colon cancer is important. What happens during a colon polypectomy? This out-patient procedure is done under anesthesia. The procedure takes about 30 minutes to complete, and you should plan to stay at the hospital for approximately three hours to allow recovery time. 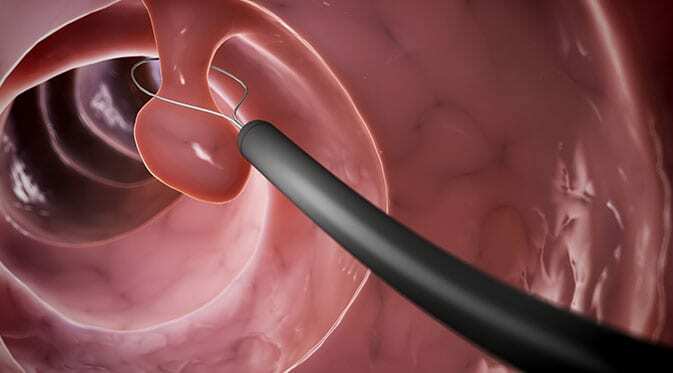 Once you are sedated, your doctor will guide a colonoscope through the large intestine. Any abnormal looking tissue or growths will be removed. There is no way to tell if a polyp will or won’t develop into cancer, so all abnormal tissue is removed and tested for cancer cells. 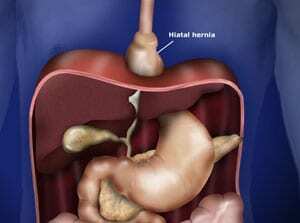 What is the recovery time after a colon polypectomy? You will be able to return home the same day. Plan to rest and eat lightly for the remainder of the day. Side effects like gas or bloating may occur within the first 24 hours. You won’t experience any pain from incisions made to remove the polyps. Why is screening so important? About 30 percent of people screened for colon cancer have polyps that may develop into cancer. Additionally, if the polyps are cancerous, finding them early significantly increases successful treatment options. Men and women at average risk for developing colon cancer should begin regular screenings for polyps and cancerous tissue at age 50. Family history of colon cancer or personal history of stomach or bowel disease may necessitate screening at an earlier age. Talk to your physician about the timeline that works best for you. If Colon Cancer Screening Works, Why Don’t More People Get Screened?